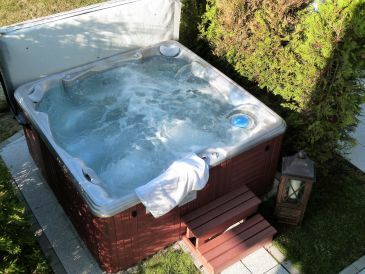 You want many leisure facilities during your holidays? 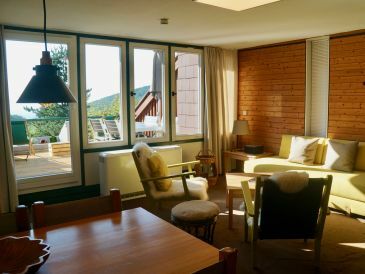 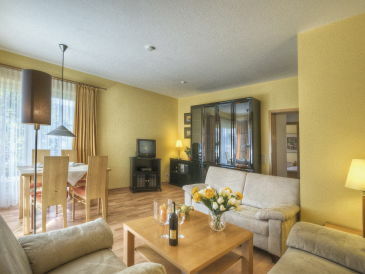 Choose from 200 holiday apartments and other accommodations in holiday villages, resorts and parks in Germany. 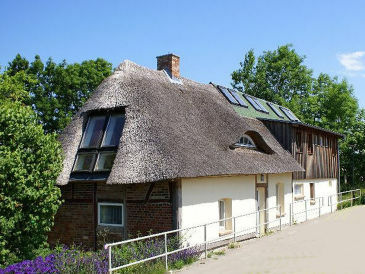 200 holiday homes and apartments zum Thema Holiday villages and resorts in Germany. 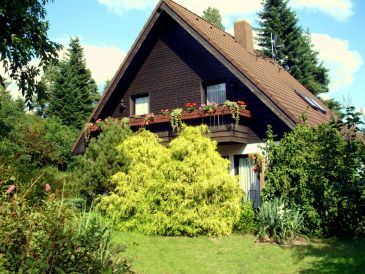 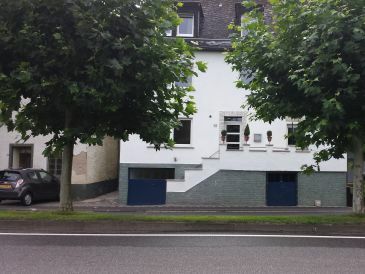 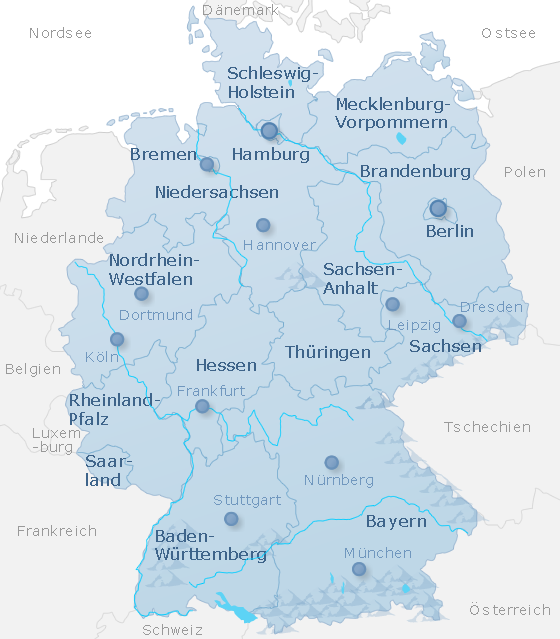 Alle holiday homes and apartments in Germany anzeigen.